In response to the recent outbreaks of violence and terrorism in our streets Andrew Pratt has written the following hymn text. innocents injured while violence takes hold. common humanity shattered or lost? offering grace while not counting the cost? vulnerable saviour of comfort and cross. draw us together through comfort and cross. 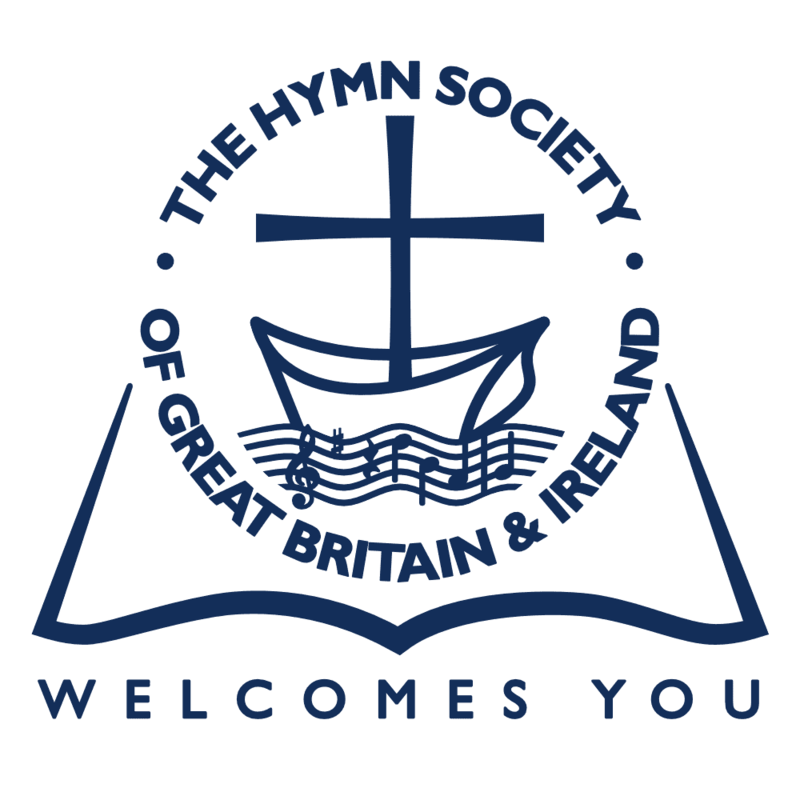 Hymns posted on this blog may be used freely locally with acknowledgement. To publish for profit please contact the author.